UPDATE: The nominations of both Brendan Carr and Jessica Rosenworcel were confirmed on August 3 by the U.S. Senate, bringing the FCC back to full strength. 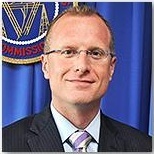 President Trump has announced that he plans to nominate FCC General Counsel Brendan Carr to a seat on the Commission. Carr is a key ally of FCC Chairman Ajit Pai, according to Newsline, and a strong proponent of Pai's efforts to roll back the "net neutrality" rules that had been approved when the commission was under Democratic control. Carr's nomination would need Senate confirmation, as does the already pending nomination of former Commissioner Jessica Rosenworcel to return to the Commission. ARRL President Rick Roderick, K5UR, is urging all League members to contact their U.S. Senators, encouraging them to support S. 1534, the Senate version of the Amateur Radio Parity Act, which already passed the House as H.R. 555. The bill is intended to loosen restrictions on amateur radio antennas in deed-restricted and/or homeowner association-controlled developments. DXpedition to Baker Island at a date to be determined. Several groups had applied to the FWS Pacific Islands Refuges and Monuments Office after the service determined earlier this year that amateur radio operation on the ecologically-sensitive island "is a use that assists in management of the resources indirectly" by bringing public attention and support to the Baker Island National Wildlife Refuge. According to the ARRL Letter, the DDXA previously conducted DXpeditions on neighboring Howland Island (2009) and Wake Island (1998). The group will be allowed on Baker for up to 14 days, with a maximum of 12 days for radio operation. Baker and Howland Islands (KH1) are #4 on ClubLog's DXCC Most-Wanted List. Howland Island is believed to be the last place aviatrix Amelia Earhart and navigator Fred Noonan attempted to land on their ill-fated 1937 attempt to fly around the world. 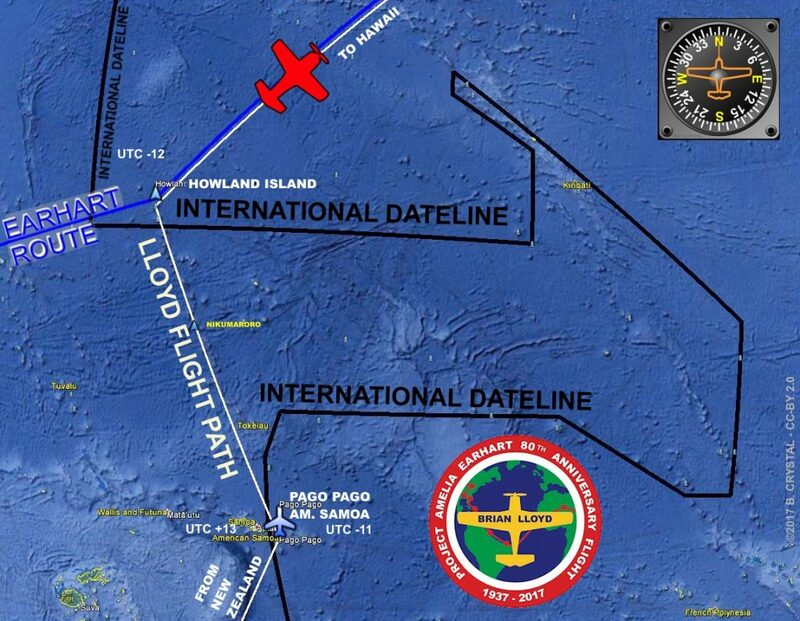 Earhart fan and radio amateur Brian Lloyd, WB6RQN, took off June 1 to try to follow Earhart's route and make a full circumnavigation. 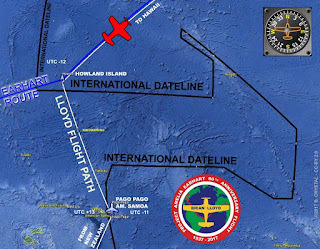 According to the ARRL, Lloyd began the final phase of his flight on July 26, leaving Honolulu for Oakland, California and eventually ending at the Amelia Earhart Museum in Atchison, Kansas. His flight from Pago Pago to Hawaii included a flyover of Howland Island, where he dropped a floral wreath in Earhart's and Noonan's memory. Speaking of islands, the Islands on the Air (IOTA) program is expected to launch a new website in September as part of its ongoing move to operating independently of the Radio Society of Great Britain, the program's original sponsor. At press time in late July, the URL of the new website was not yet available, but the ARRL reported that once it goes online, anyone going to the old <www.rsgbiota.org> address would be automatically sent to the new site. ARRL Adopts Many CQ Contest Rules as "Best Practices"
The ARRL's Contest Branch has adopted a series of rule changes and clarifications to League-sponsored contests that branch manager Bart Jahnke, W9JJ, says "reflect current 'best practices' in the contest community." Many of them echo changes in CQ contest rules over recent years, including a 5-day log submission deadline for HF contests, public posting of all submitted logs, encouragement to list specific frequencies for all contacts and encouragement to use a web app for uploading log files. In addition, clubs will be required to submit up-to-date membership lists before a contest and only logs from listed members will be applied to club competition scores; and operators of remotely-controlled stations in the U.S. or its possessions will be required to hold a U.S. license with sufficient privileges for all operations. Additional information is available at <http://bit.ly/2eUfsPb>. The FCC is rolling out a revised application form this month for several licensed services, including the amateur service. According to the ARRL Letter, the new Form 605 will ask all applicants whether they have ever been convicted of or pled guilty to a felony. Applicants answering "yes" will also need to provide explanations and their applications will be placed in the "pending file for review" category. FCC and ARRL officials point out that this question has actually been required for many years but was inadvertently omitted from the current Form 605.
reception reports on signal quality. The time and frequency standard station shut down its 25-MHz transmitter in 1977 and resumed operation in 2014 on an "experimental basis," according to the ARRL Letter. WWV lead engineer Matt Deutch, N0RGT, said he hoped that the switch to circular polarization would be helpful to anyone studying propagation during August's total solar eclipse. Reception reports should be e-mailed to <wwv@nist.gov>. The "Ham Radio" show in Friedrichshafen, Germany, combined with Maker Faire Bodensee, attracted 17,100 visitors this year, according to show officials. That's nearly identical to last year's reported attendance of 17,230. The show featured 196 exhibitors from 33 countries, as well as an additional 100 exhibitors at the co-located Maker Faire. Ham Radio is the largest hamfest in Europe and is held each June in the southern German city of Friedrichshafen. A new ionospheric "research campaign" from the University of Alaska/Fairbanks' High Frequency Active Auroral Research Program (HAARP) facility is planned for mid-to-late September, according to UAF Space Physics Group Assistant Research Professor Chris Fallen, KL3WX. 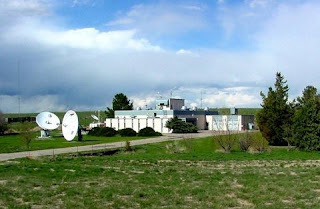 The ARRL Letter reports that September's planned transmissions will be similar to the university's first round of experiments this past February, except that "another column of transmitter shelters" will be active, increasing both transmitted power and antenna gain, so the signals may be audible by more listeners to its signals on 2.8 and 3.3 MHz. The university took over the research facility in 2015, after the U.S. Air Force - which had built it - shut it down and announced plans to dismantle it. 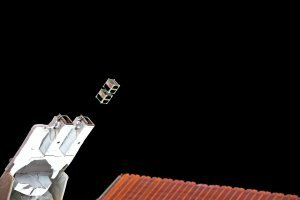 A cluster of five cubesats, known collectively as "BIRDS-1," was deployed from the International Space Station in early July. The five tiny satellites each contain an amateur radio transmitter (all using the same frequency) but no transponders for signal relays. The mission's main project, according to the ARRL Letter, is to "use the constellation to carry out radio communication experiments via a network of VHF/UHF amateur radio ground stations around the world." You can listen for them on 437.375 MHz. The satellites will be transmitting with CW, FM audio, 1.2k BPS FM AFSK and 9.6k BPS GMSK. A Rockford, Illinois, man has been convicted of murder in the death of an Illinois army veteran and amateur radio operator, also of Rockford. 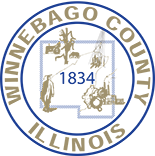 The Winnebago County prosecutor's office said 31-year-old Delano Foreman was convicted on 16 counts that included first-degree murder, burglary, concealment of a homicidal death and aggravated animal cruelty. According to Newsline, prosecutors told the jury that Foreman first robbed 67-year-old Henry Murphy, WB9TFX, in 2015 before shooting to death both Murphy and his golden retriever, Shelby, and then setting their house on fire. The verdict was announced on June 30. A sentencing hearing was scheduled for mid-August. Foreman could face up to 60 years in prison on the various charges.